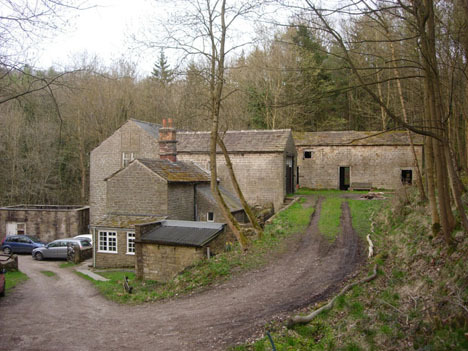 High House bunkhouse - Information for members. 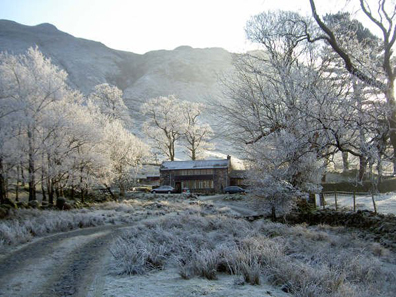 High House is a restored and converted 16th/17th century farmhouse situated near the hamlet of Seathwaite in Borrowdale. It is reserved for Fellfarers and their guests at all Bank Holidays, and other weekends and weeks throughout the year. See the High House web site booking calendar for information on availability. This calendar indicates whether a date is reserved for Club members, has been booked by an external group, or is available to book. Read the Feedback from groups visiting High House. Fellfarers have restricted use of the member’s room at High House for which no charge is currently payable. It is available at any time unless a visiting group has paid for Exclusive Access, meaning that they will be using the Member's Room as well as the rest of High House. In these cases, the web site will be marked appropriately. Each member should use their own key, and these may be obtained from the club Chairman Mark Walsh on payment of a deposit. Children of members, when accompanied by a parent or by a responsible adult nominated by a parent, may also use High House free of charge. 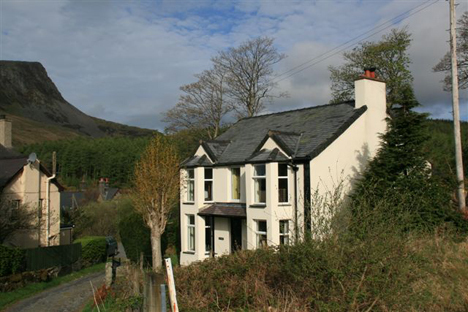 Each member may take up to 2 guests to High House, for which a charge of £8.00 per guest per night is levied. This should be paid to any committee member, or sent to the Treasurer. Any child of 5 years of age or over, who is not the child of a member, is considered to be a guest and the full guest night fee is payable. 1. A couple are both members and they have two children. The couple can stay at High House with their children and no charge is payable. They can take another couple and their two children as their 4 guests, plus more of their children providing they are under 5 years of age. 2. A single mother is a member and she has three children. They can all stay at High House and no charge is payable. The mother can take another couple as her two guests, but not their children unless they are both under 5. Alternatively, she could take one parent and one child over 5 as her guests, but not one parent and two children over 5. If a member wishes to take more than 2 guests mid-week (Monday to Thursday nights inclusive), they may book High House on the same basis as an external group but for a discounted rate of approx 50%. The same rules apply as to external groups. See the High House Booking Secretary. Because we have reciprocal rights with Oread, Fellfarers have access to these bunkhouse at the rates shown below. To book places at either of them, please contact the booking secretary preferably 2 weeks in advance. Send him the money, and he will advise you of the code to the key safe. Likewise, OREAD members and guests have the same access to High House as Fellfarers members, and they pay a fee of £5.00 per person per night for members and £9.00 for each guest. Fellfarers may stay in their members’ room (assuming that all 6 beds have not already been booked for the time in question) at any time, at a cost of £5.00 per person per night for members and £10.00 for each guest. Fellfarers may also stay anywhere in the hut (a total of 22 beds), when it has been reserved for Oread members, over Bank Holiday weekends, and from mid July to the end of August. Fellfarers may stay anywhere in the hut at any time. There are 12 beds in the cottage plus 8 beds in the barn. The cost is £4.50 p.p.p.n for members, and £8pppn for the cottage and £6.50pppn in the barn for guests.